LaGrange Toyota offers new and used car financing with competitive loan rates, serving Columbus, Peachtree City, & Newnan, GA, and Auburn & Opelika, AL. 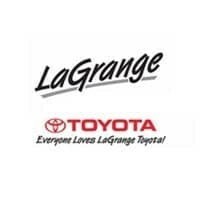 By going through the LaGrange Toyota Finance Department, you’re able to access exclusive programs designed to save particular auto shoppers more money. These programs include our military rebate, college graduate program, and our mobility program. 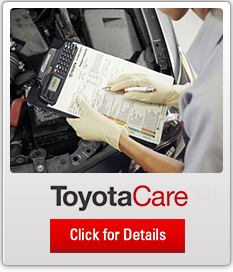 For additional peace of mind, you’ll also want to look into Toyota’s extended warranty plan, ToyotaCare Plus. Our finance representatives are here six days a week to serve you, so call us at 866-726-1611 or visit us at 1221 Lafayette Parkway, LaGrange, GA, 30241.